If you want to share photos of a car, it’s hard to find any place better than Instagram. Since the social network was formed, it has spread like wildfire and is filled with hundreds of millions of photos. Apart from the obvious posts starring cats and cute dogs, many posts on Instagram feature cars. Veygo has worked out the most Instagrammed cars on the planet and there are a few that may surprise you. Taking out first place is the Ford Mustang. 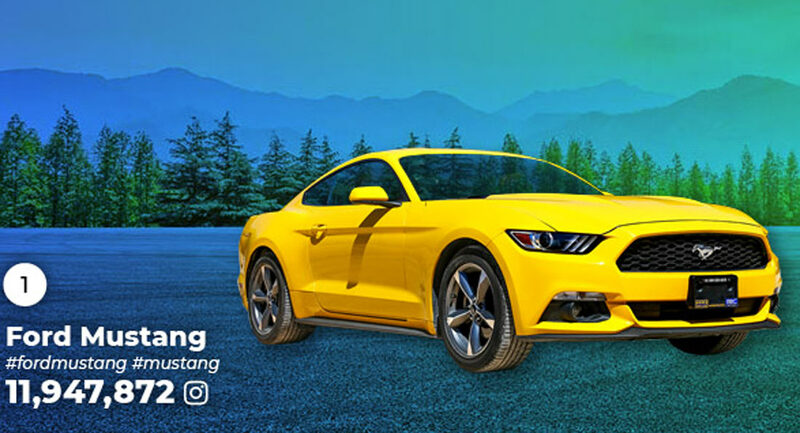 By searching for the hashtags #fordmustang and #mustang, Veygo was able to tally up a total of 11,947,872 posts about the iconic American pony car. 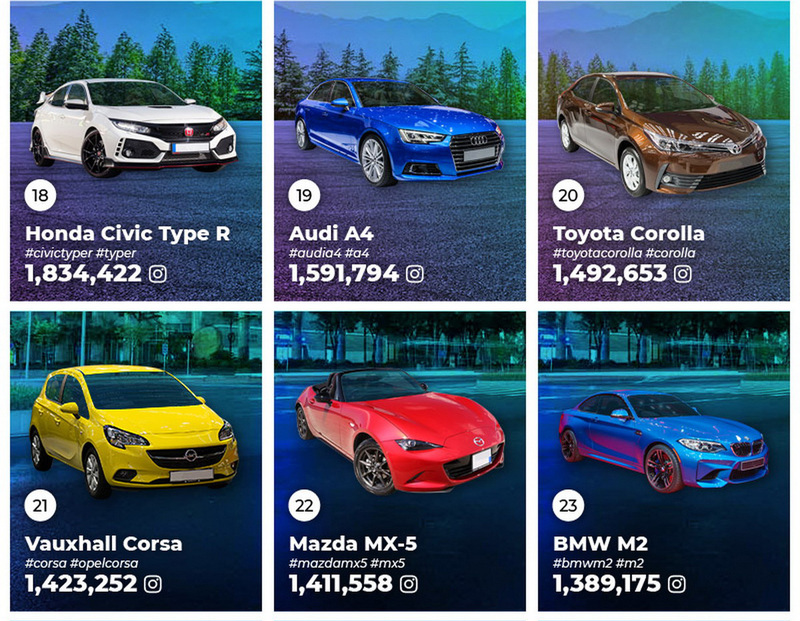 The second most Instagrammable car was the Honda Civic, raking up a total of 7,402,365 posts through the #hondacivic and #civic hashtags. Following closely behind the Civic is the Nissan GT-R. No surprise there considering the love many people have for Godzilla. 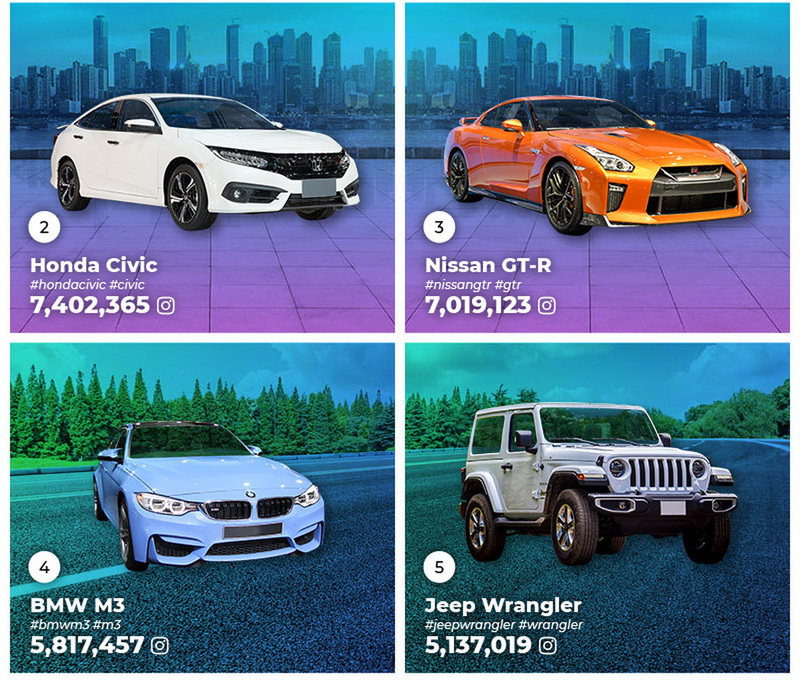 The other vehicles included in the top 10 aren’t overly surprising. 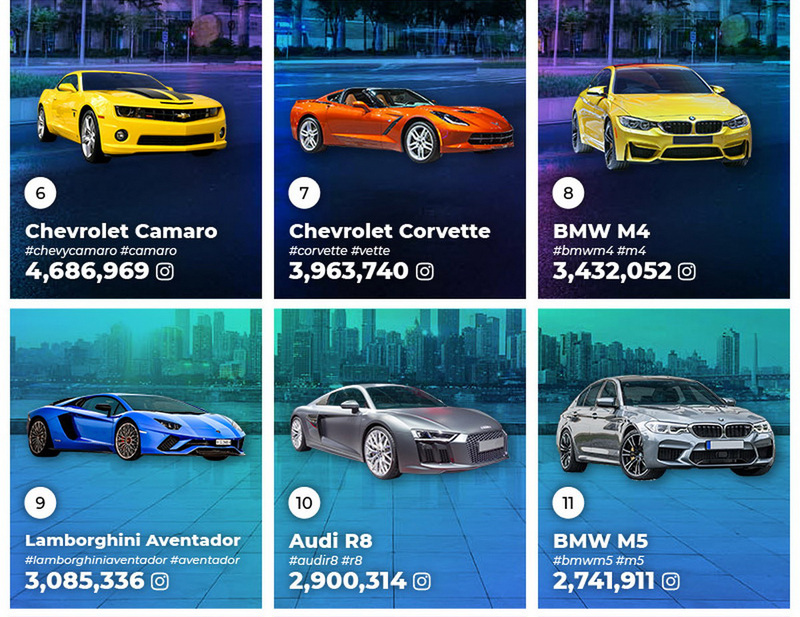 There’s the BMW M3, Jeep Wrangler, Chevrolet Camaro, Chevrolet Corvette, BMW M4, Lamborghini Aventador, and Audi R8. 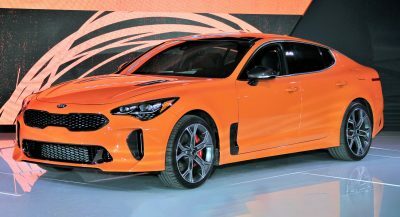 Further down the list includes the BMW M5, Subaru Impreza, Chevrolet Silverado, Lamborghini Huracan, Mini Cooper, Porsche Carrera, and Porsche 911. 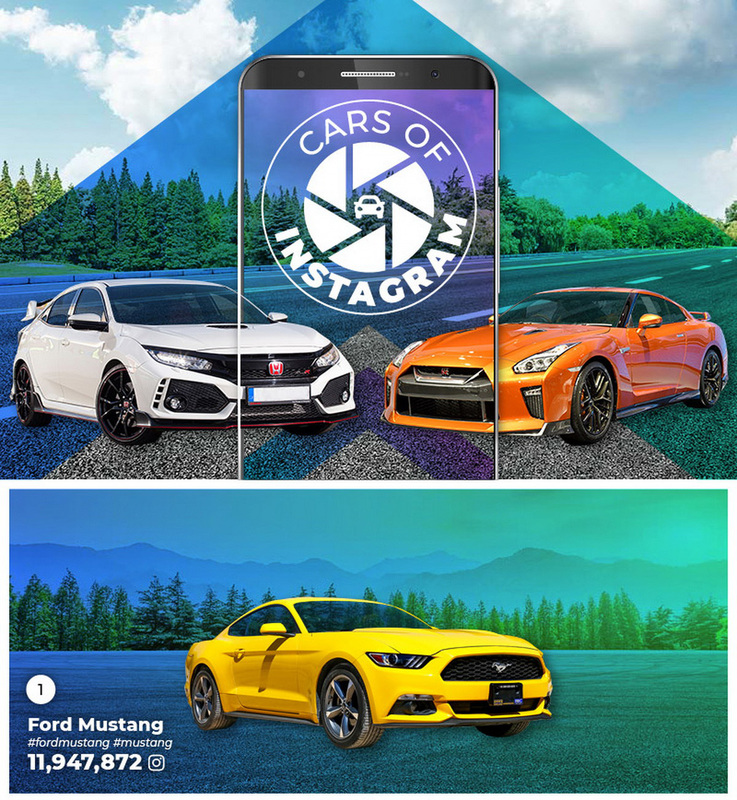 The Honda Civic Type R is also included as a separate model to the regular Civic with a total of 1,834,422 Instagram posts. 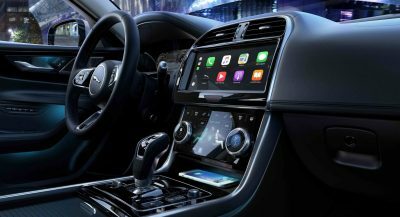 Interestingly, many of the top-selling vehicles in the U.S. aren’t included in the list. For example, there’s no Ford F-150 but there is the Silverado. 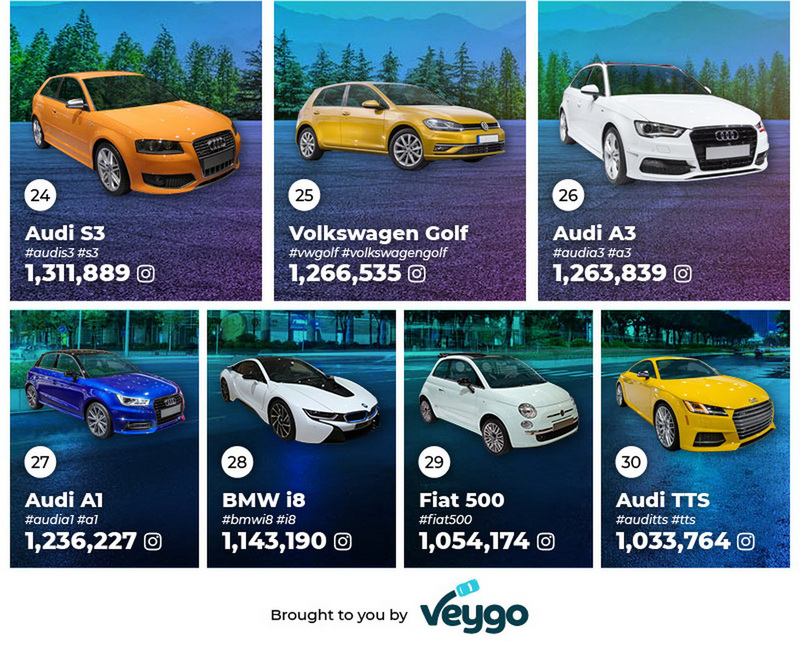 However, a quick search of #f150 on Instagram returns 1.6 million posts so Veygo’s list isn’t entirely accurate. 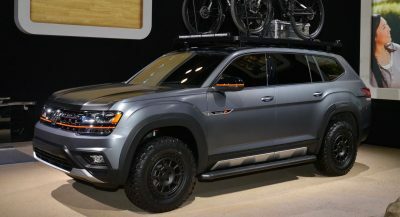 Nevertheless, it does give you an idea of what vehicles social media users love the most. Dumb, stupid and irrelevant. 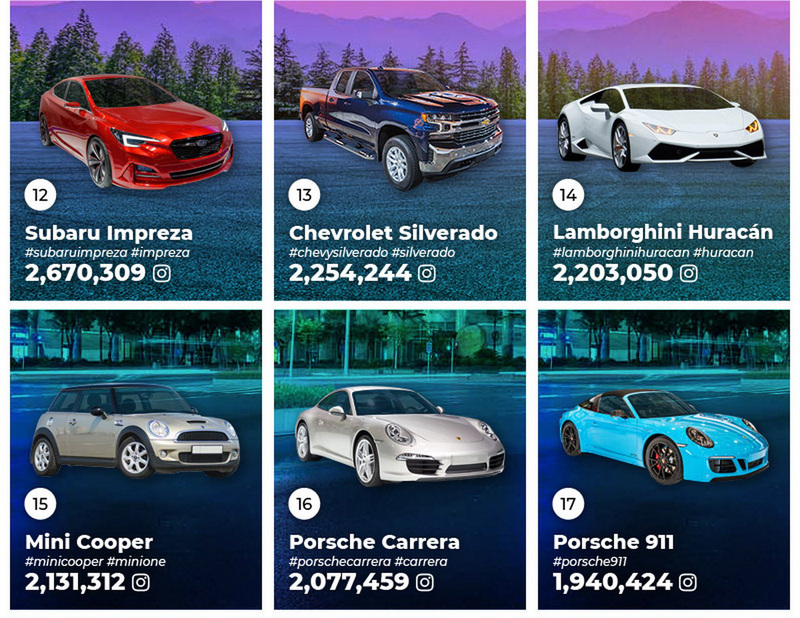 Most pics aren’t tagged with the proper model tag, for example #ferrari has more hits than #audi, and #bugatti – spit evenly between the two recent models – would rank top 5. Mustangs are the Kim Kardashian of the car world, good at nothing in real life but appealing looking from some angles. 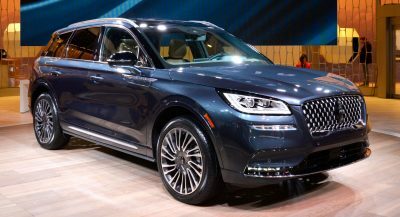 no mercedes benz models at all? shocking!!! !